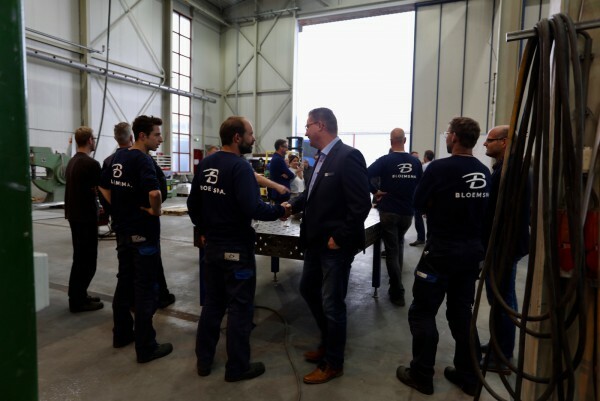 Is the keel-laying of this ambitious project the beginning of a new era for the Dutch shipyard? 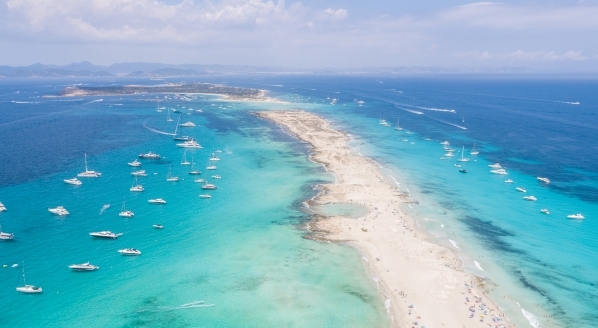 Figuratively pushing the boat out when it comes to yacht design is not something that design studios behind recent superyacht projects are lauded for achieving. Every year, at every boat show, there are rows of fresh composite constructions, with the same predictable and ordinary silhouettes, and you wonder where the drive to achieve something different got lost in translation from project to project. 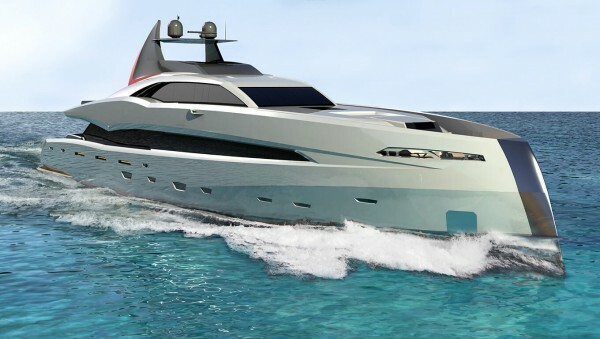 One yacht that is destined to turn heads, however, and is most certainly an evolution of the archetypal superyacht profile is Project Gotham, which will be built by Icon Yachts, and as of the keel-laying ceremony on 14 July is officially under construction at the Bloemsma aluminium facility in Makkum. 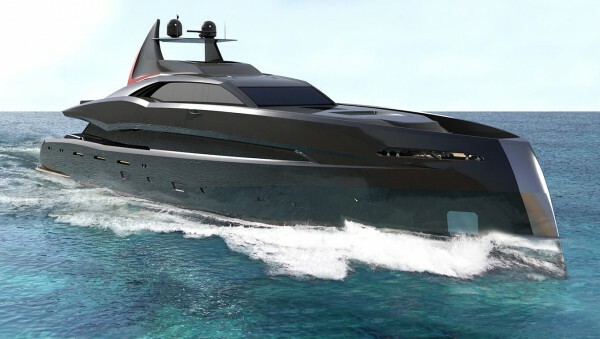 The project was sold by Harry Bristow-Holmes, of the eponymous brokerage firm, and will be built to a design penned by Erdivicki Yacht Design. 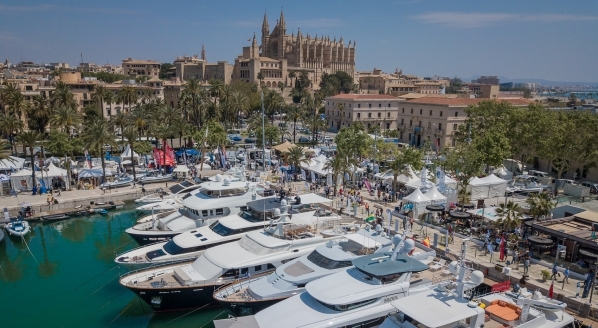 “When I met Harry [Bristow-Holmes] at the Monaco Yacht Show almost two years ago, he asked me if we’d be interested in building a very sporty sub-50m yacht,” explained Jen Wartena, CEO of Icon Yachts, in an exclusive conversation with SuperyachtNews. 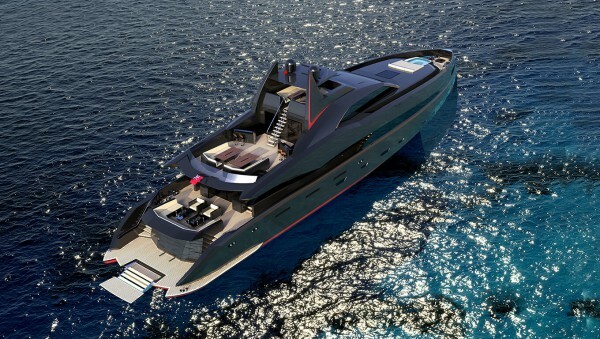 “So, we showed Harry a concept that Ivan [Erdivicki] had designed and we had launched at the Monaco Yacht Show about six years ago.” It was a 53m concept with a very radical bow design and incredibly high performance. After Bristow-Holmes’ interest, Erdivicki went back to the drawing board. Fortunately, the client and Erdivicki were on the same wavelength and the concept he presented was exactly what he wanted. “I didn’t make many modifications to the profile; just a few adjustments here and there,” he continued. 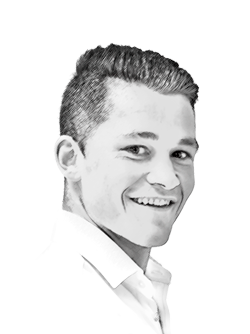 Tijmen Bergsma, naval architect for Van Oossanen Naval Architecture, which also worked on Project Gotham, added: “We changed every angle and every surface, but the lines were not going to change from the start and didn’t change. 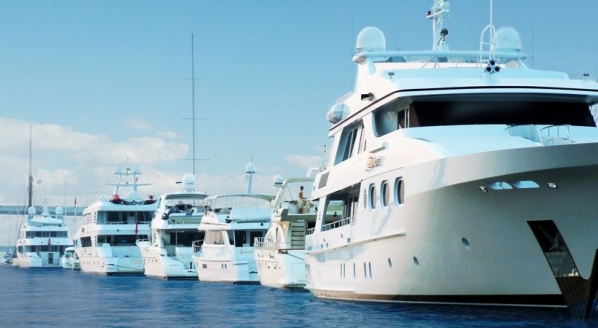 What’s great about Icon is that they take the opinions of the owner, designer and naval architects into account and find the perfect solution. 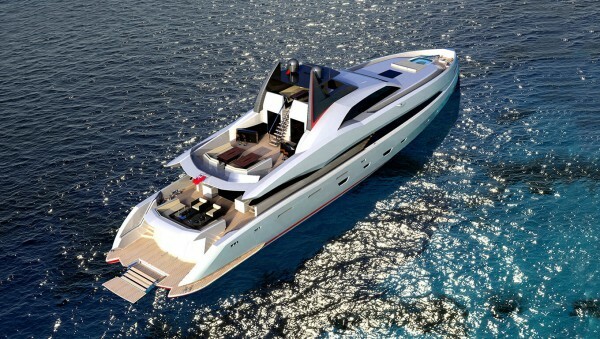 “We made a hull form possible for three different versions of the yacht, all with shallow drafts. They came with a list of preferences, such as three different speeds, a white or black hull, wing stations or no wing stations, and these are taken into the design.” The owner of Project Gotham ticked all the items that Bergsma believed would be the full package. “It has a 24-knot top speed; it’s got 1,800mm propellers, which are large for a boat this size; MTU 2000 series engines, which were chosen by the owner; and a hull vane,” which is a patented fixed foil located at the stern of the ship; alike to an upside-down car spoiler. “With this yacht, you’re combining the comfort of a round bilge, with the speed of a planing yacht, but staying as a displacement boat,” Bergsma added. Together with Harry Bristow-Holmes, who is the dedicated salesman for the series, the yard is currently working on a few variations of the same platform, which will be presented at the 2017 Monaco Yacht Show. 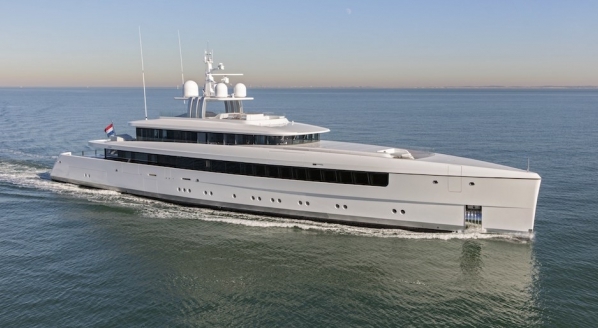 It’s likely the yard will develop a 53m, and in a few years, a 60m. 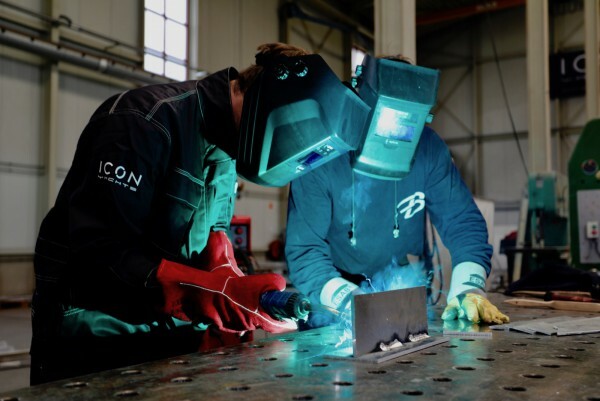 In addition to the reduced cost of a platform build is the speed at which Icon Yachts’ unique shipyard arrangement can deliver a pre-engineered, platform project, which means the yard will not be considering on-speculation builds. Images: 1 & 2 - Project Gotham's keel-laying; 3 & 4 - Project Gotham (in build); 5 & 6 - Project Gotham in white (an option for sale).